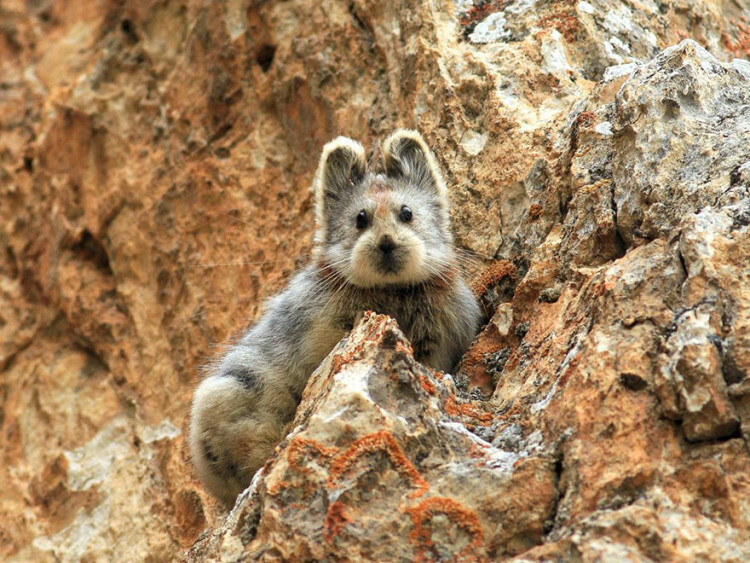 The Ila pika, a tiny furry mammal that resembles a cross between a rabbit and a teddy bear that lives in the Tianshan mountains of Northwest China, made its first appearance in July 2014 after over 20 years. 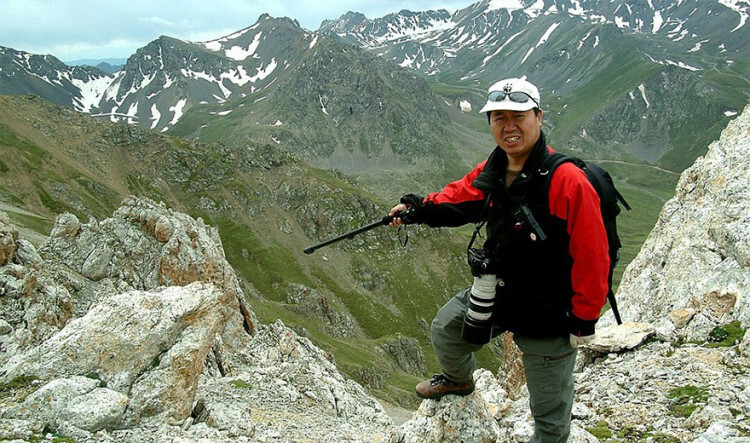 The species was originally discovered in 1983 by 60-year old conservationist Li Weidong, who named the diminutive animal Ochotona iliensis after his hometown in the Ili Kazakh Autonomous Prefecture. Since 1983, however, the Ila pika’s numbers have dwindled dramatically and the species is considered to be endangered according to the IUCN Red List. Li has now made it his life’s mission to try and save the adorable species that he calls the “magic rabbit,” but unfortunately, the animal’s nature makes it difficult. 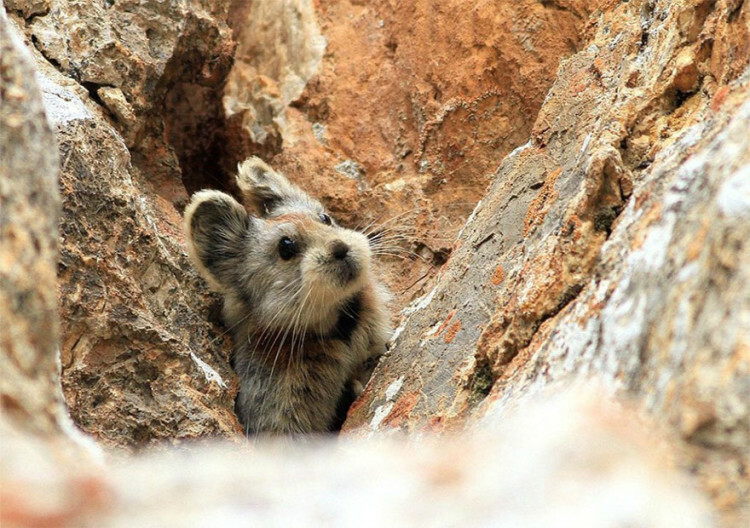 Ili pikas were originally found at elevations between 3,200 to 3,400 meters, he said. Now they have retreated to elevations of 4,100 meters. “They have nowhere else to retreat,” he added. 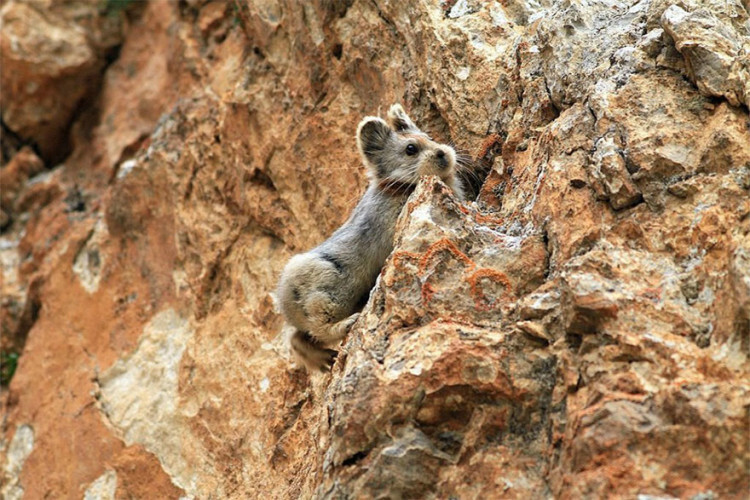 It’s also a solitary animal and is not as vocal as other pika species, so if predators are near, Ili pikas are not able to alert each other, Li said. Disease may also be a factor in its decline.